Action movies are awesome, not only does it provide nail biting entertainment, many ‘Kung fu’ movies had inspired plenty of people to take up martial arts as a sport in fantasy of one day ‘saving the world’. 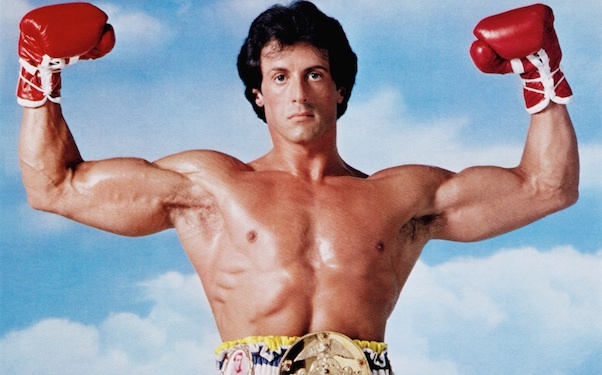 Some of the biggest action star such as Stallone and Schwarzenegger have in fact no solid martial arts career; imagine ‘Rocky’ actually never had a professional boxing bout. Since the pioneers in film and martial arts like Bruce Lee and Chuck Norris, real martial arts athletes are launching themselves into Hollywood stardom. Here we go through a three martial arts style and check out the notable athlete who had made lead role success in Tinseltown.